Established in 2005, Salon Bellissima is located in the heart of Cambridge, in Inman Square. 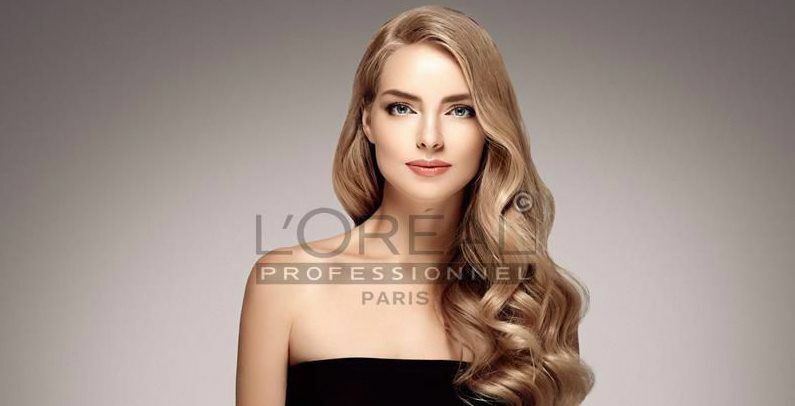 Salon Bellissima is a full service salon and a refuge for locals, that combines L’Oreal master coloring, with the latest trends in beauty, and hair care to create an impressive mix of service. Our goal at Salon Bellissima is to give you the look you desire, while providing an intimate, yet professional environment. My wife has been recommended to this salon by a friend, Isabella the owner ,evaluated her hair and started a treatment plan which has brought her hair feel and look like never before, we are so happy that we chose Salon Bellissima , everyone from the owner to the staff are very friendly and kind , they make you feel like your home. Thank you Isabella , you deserve 5 stars and more for your work, we will recommend you highly . 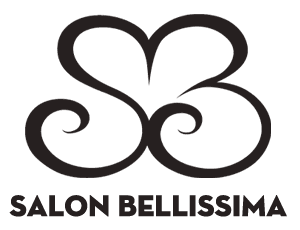 I've been coming to Salon Bellissima for years and couldn't imagine going anywhere else! 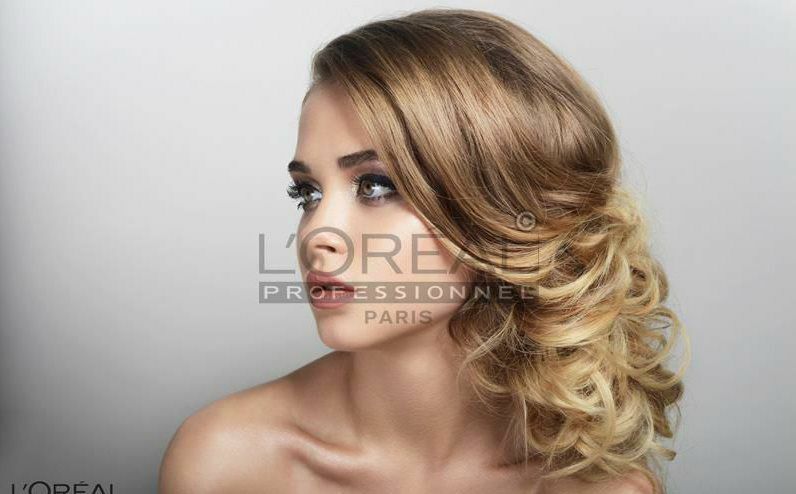 All of the stylists there are friendly and give very honest and useful advice about will and will not work for your hair. Highly recommend!! I've only come here for Brazilian and eyebrow waxes, but have not been disappointed. I am always seen on time, and many times I am able to get an appointment the same day. Prices are fair and service can't be beat. Frankie did a wonderful job with my hair. He was really friendly and didn't try to sell me any unwanted products/services! He obviously loves what he does. The prices are really reasonable and I was charged the amount I was told from the beginning- no extra fees for "long hair". Loved this place. Ysabella is a fabulous hairdresser. The cuts are lovely and she does excellent colour which lasts for a good 6 weeks. At Salon Bellissima, our staff of highly trained, professional hairstylists helps you find the look that is right for your personality and lifestyle.